Rapsody, a North Carolina MC who guests on Kendrick Lamar's critically acclaimed To Pimp a Butterfly, released a new video for her single "The Man," highlighting police brutality, poverty and parental abandonment. 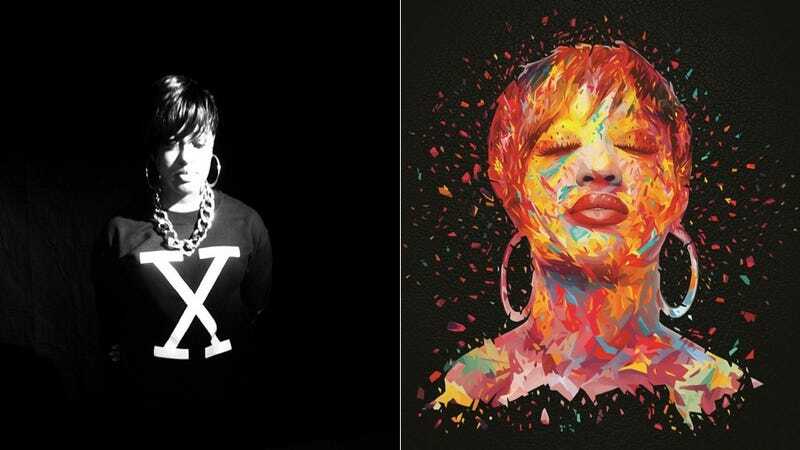 The clip is from her 2014 project Beauty and the Beast, which dropped in October, and while that description probably sounds grim, the song is good and Rapsody's rhymes are solid and she deserves your ear. The rapper is a part of producer 9th Wonder's Jamla Records and has seven projects under her belt, including four mixtapes, two EPs and one album, 2012's The Idea of Beautiful. In an interview with Spin she talked about collaborating with Lamar for "Complexion (A Zulu Love)," a two-step ready song from his latest project. I admit that after hearing her on that track, weaving School Daze, Tupac, Blue Ivy, 12 Years A Slave and Star Wars in the same verse, my eyes have opened to her talent. I acknowledge my late pass, please forgive me folks. I'm here now. He sent my portion of the song, sans the first half and his verse, and I built off the title "Complexion" and issue of colorism. … "Complexion" wasn't a big departure at all from what I usually write about. I write a lot about my life and black life. … I love the record. It's very important and needed today. I remember growing up dealing with self-esteem issues in regards to the shade of my skin, and I've seen it with my niece. No one, especially children, should feel they aren't good enough or beautiful enough because of their shade. So, this track hit home personally for me.